Volkswagen Credit is a competitive financing option for those who are looking to buy or lease their next Volkswagen vehicle. When you decide to finance with Volkswagen Credit, you’ll be able to customize your payment plan to fit your specific needs right at the dealership. At Metro Volkswagen, we proudly offer Volkswagen Credit payment options for shoppers in the areas of Irving, Grand Prairie, Grapevine, and Dallas to take advantage of. On this page, you’ll find more information about what it is, its many benefits, and how to take advantage of this program. Keep reading to learn more! When you decide that you want to finance or lease your next Volkswagen vehicle through Volkswagen Credit, you can count on the process being simple, easy, and enjoyable. Right at the dealership, you can sit down with a Volkswagen finance expert and put together a payment plant that suits your needs. The finance expert that you’re working with will sit down with you to go over your many options as well as your personal finance needs, including your budget, lifestyle, and other existing expenses. Together, you’ll be able to pinpoint a Volkswagen lease or loan that you feel confident about. After working with our Volkswagen Credit experts, you’ll drive off the lot feeling great. 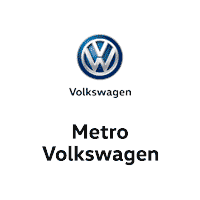 VW Credit at Metro Volkswagen! At Metro Volkswagen, we proudly offer a wide variety of financing options for your next vehicle, including Volkswagen Credit. Now that you have a better idea of how this payment option can benefit you, we hope you’re ready to get the ball rolling on finding and financing your next Volkswagen vehicle with us. Shoppers in the areas of Irving, Grand Prairie, Grapevine, and Dallas can get started today by browsing our inventory. 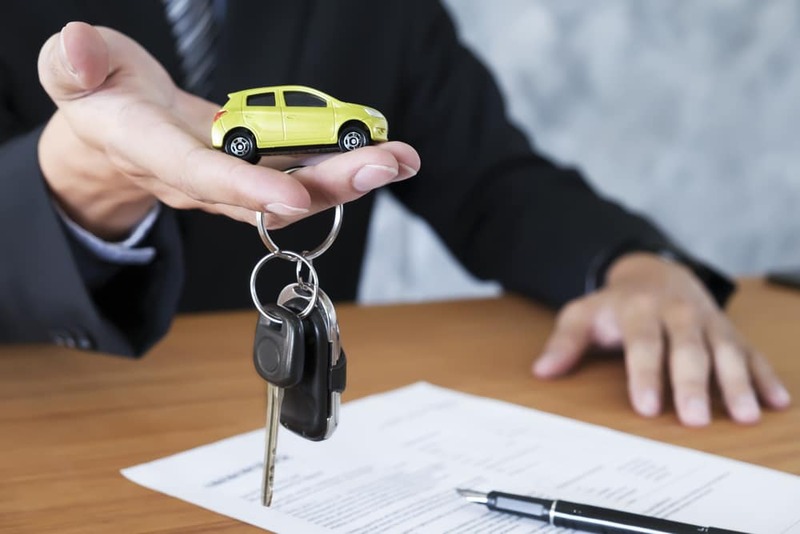 When you find something you like, give us a call at the dealership to schedule a time to come in for a test drive and to meet with our finance team!